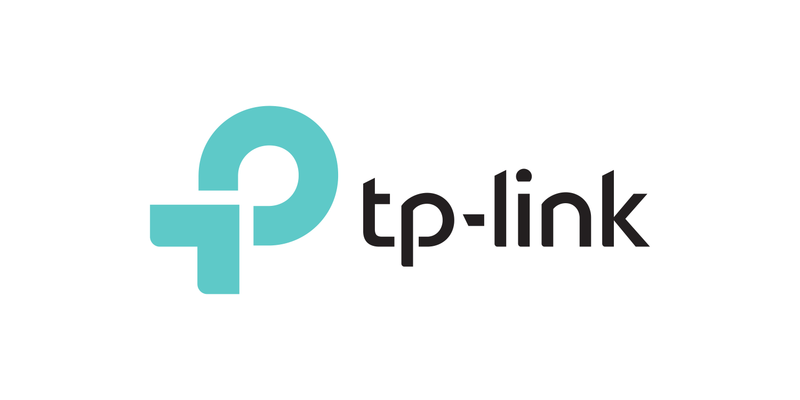 TP-Link SOHO Community > < Stories > Why We Need Smart Connect on Tri-Band Routers? Tri-band routers are becoming increasingly popular now. However, many people do not know their routers well and may miss some powerful features. Let us check and see if you have ever encountered any of these situations. When you go upstairs from the living room to the bedroom, you have to reconnect to the SSID changing from 5 GHz to 2.4 GHz. When many devices, such as tablets, phones, and laptops, access the wireless network at home, your online gaming experience instantly deteriorates. In order to improve your online experience, you may spend a lot of time guessing which frequency band or which location provides the best wireless signal. However, the results are not always as satisfactory as you would expect. Now, just relax and try the Smart Connect function on your TP-Link tri-band router and it will take care of all of the guesswork for you. How Does Smart Connect Work? Wireless signals cannot stay stable all the time. Obstacles and distance can cause signal attenuation. This is especially true for the 5 GHz band. Therefore, sometimes it is necessary to change the frequency in order to get a better signal. Traditional routers often need to set the SSID separately for different frequency bands. Smart Connect can set only one SSID for all three wireless bands. When you connect a device to your router, Smart Connect will automatically identify the best available channel and assign the device to it. If many devices are connected to the same SSID, won’t the network be too crowded? The answer is no. With Smart Connect, one SSID supports three Wi-Fi bands, which ensures the entire wireless network has sufficient frequency resource to allocate. The job of Smart Connect is to make the distribution more reasonable.